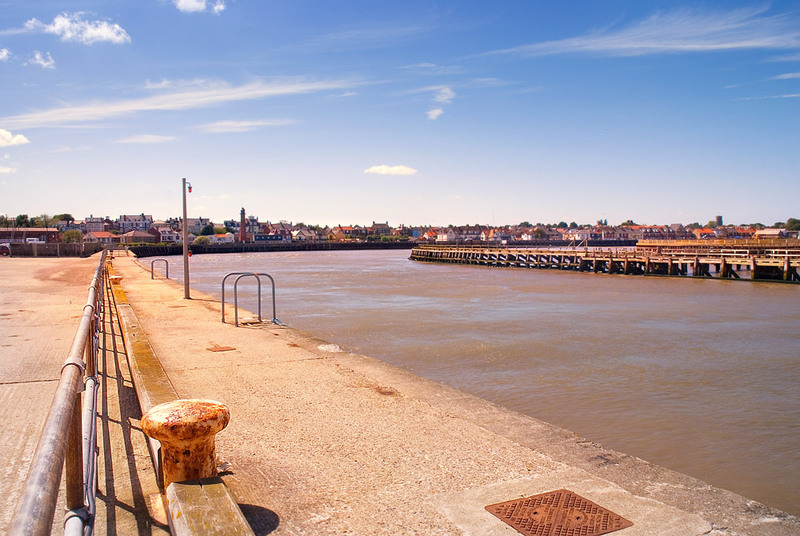 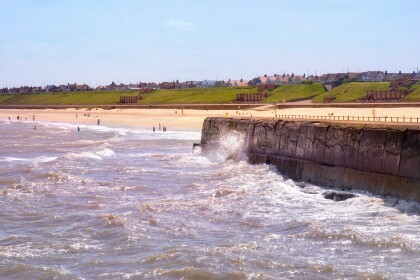 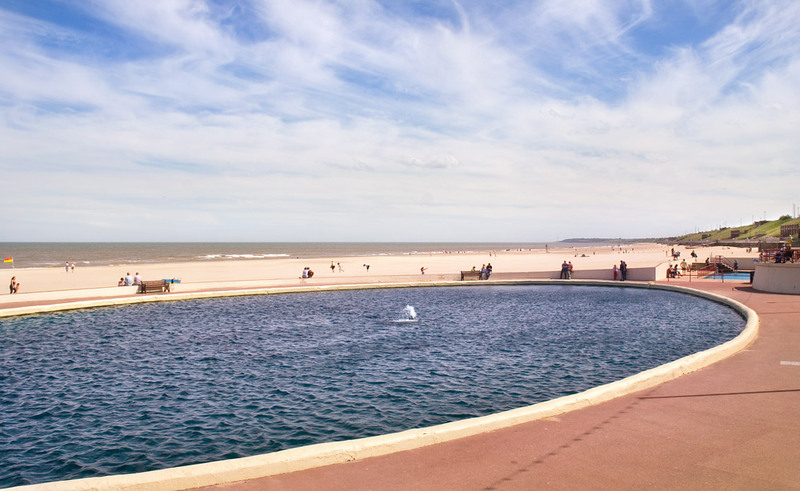 The town retains an Edwardian elegance while the seafront still has the features that made it so popular a century ago – prom, pier, theatre, yacht pond, cliffs, pretty lawns and tennis courts. 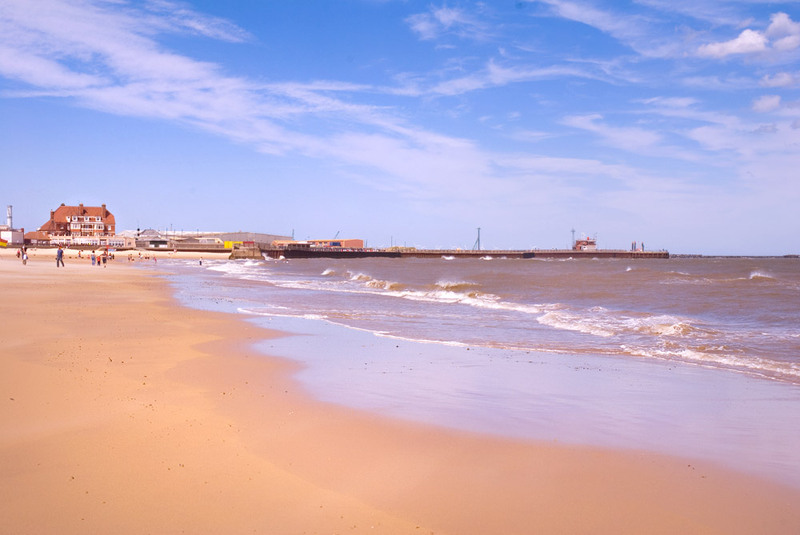 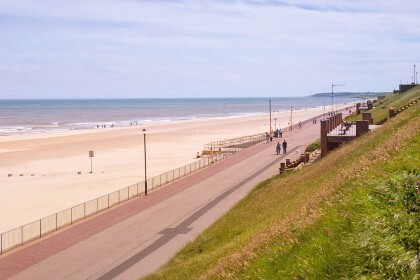 The chief glory, though is the Blue Flag sandy beach, one of the finest and cleanest in Norfolk. Take a look, too, at the two lighthouses. 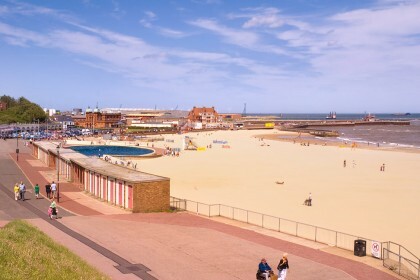 The Gorleston South Pier Lighthouse and Coastwatch station was built in 1955 and doesn’t look like a lighthouse at all being an octagonal brick building with tubular steel structures on top. 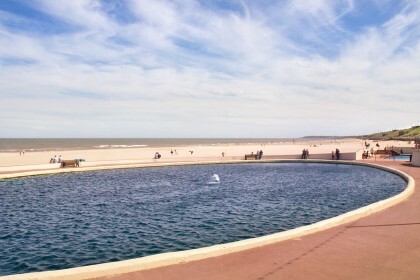 It emits a red flash every thirty seconds. As is the case with some other lighthouses on the Norfolk Coast, it is manned, every day of the year by volunteers. 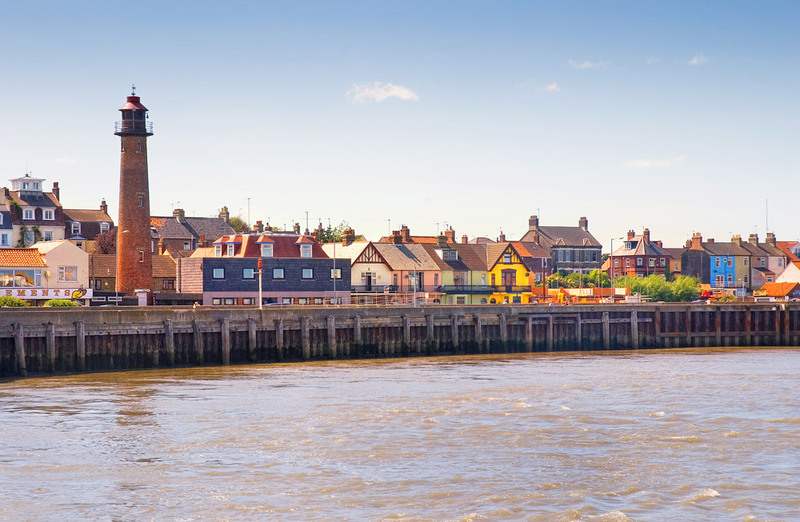 The other is the Gorleston (Range Rear) Lighthouse near the mouth of the river. 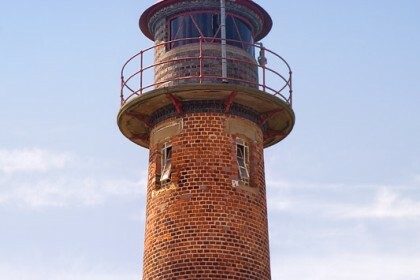 It is a round tower of brick and was built in 1878. 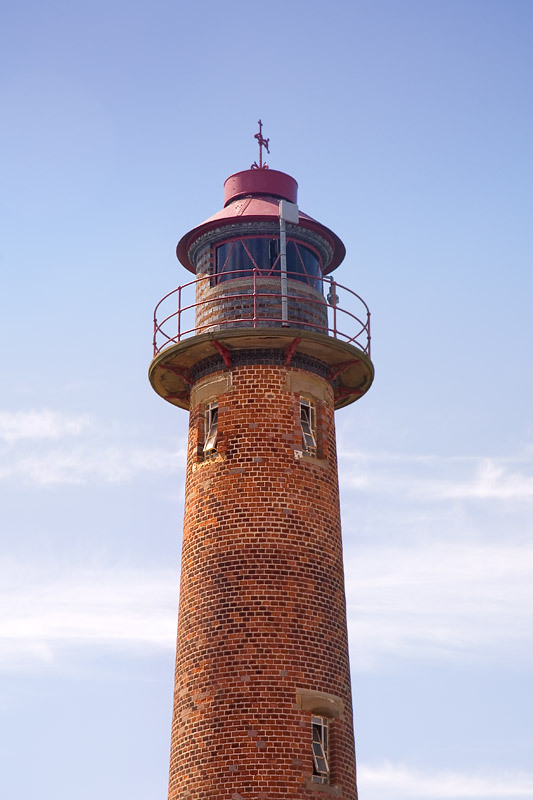 It has two lights, a white – for the harbour entrance – and a red light on top.